Register for the Firestone Grand Prix of St. Petersburg 5K today! CHASE THE NIGHT. ON TRACK! Welcome to registration for the 2019 Firestone Grand Prix of St. Petersburg 5K, presented by Modern Business Associates and benefiting the Police Athletic League of St. Petersburg. Location: The start/finish line will be on Bay Shore Drive NE, on the water side of North Straub Park. 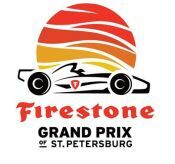 The race will follow a route through Downtown St. Petersburg on the Firestone Grand Prix track. 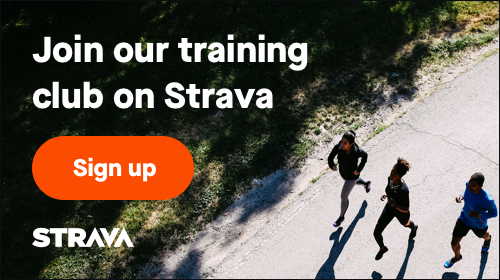 Registration includes a chipped timing bib, race shirt, a ticket to the Friday Firestone Grand Prix races (only available for those that pick up their packets on Thursday) and a finisher's medal.